The most popular choice for large scale promotions as they are our most cost effective enamel badge, combining a high perceived value with a low cost. We will reproduce your company or promotional logo with a hand coloured enamel finish using an iron based metal. 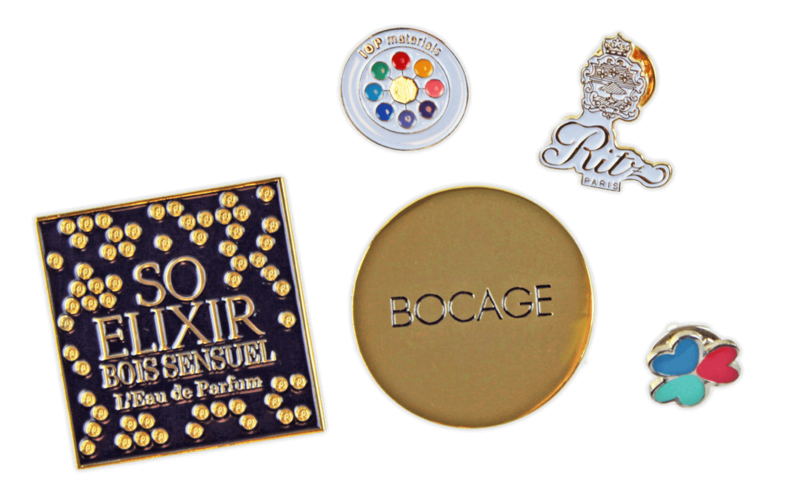 The badges are hand coloured in cold enamel and the quality metal is perfect for high quantity runs. To add that new dimension and depth of character to the badge you can also top the badge off with our sparkryl finish. 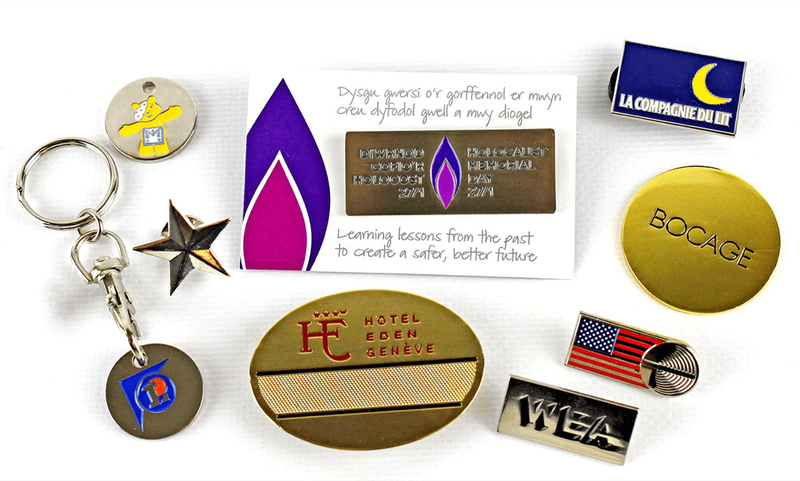 Our soft enamel badges offer a more traditional finish using cold enamel finishing combined with iron stamping. Available with silver or gold plating and a sparkryl resin finish. More plating options are also available.